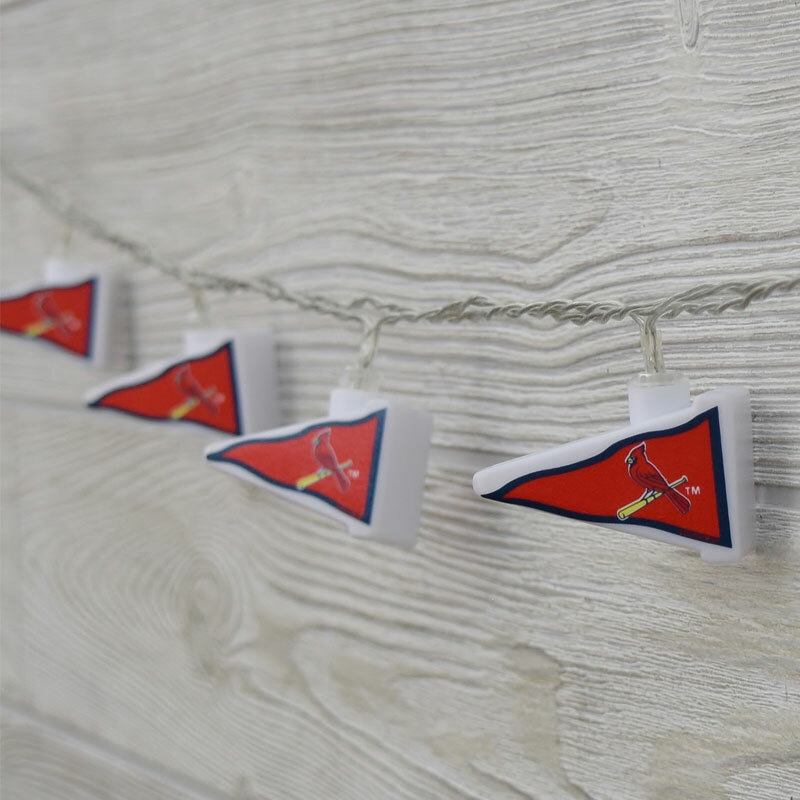 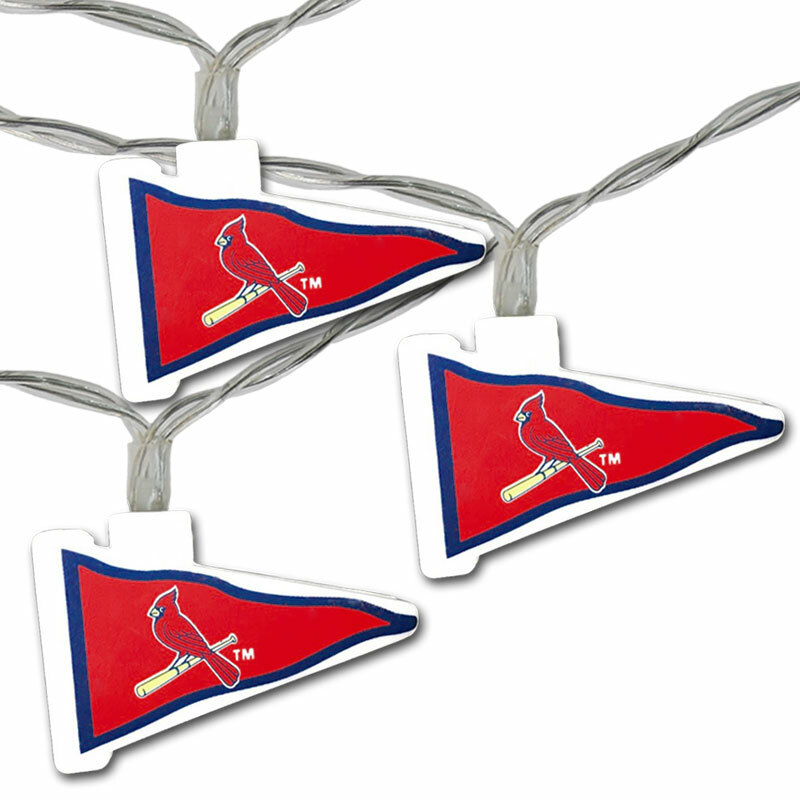 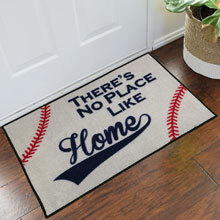 The best fans in baseball deserve to treat themselves to these Officially Licensed MLB St. Louis Cardinals LED pennant string lights. 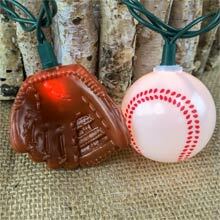 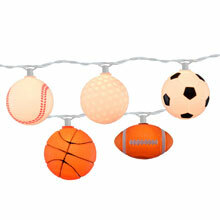 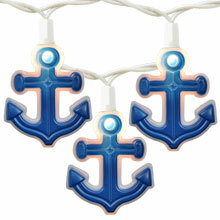 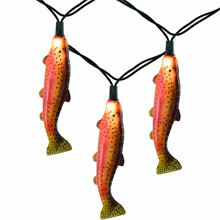 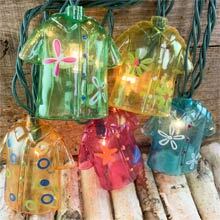 These lights are battery operated with 3 AA batteries which are not included. 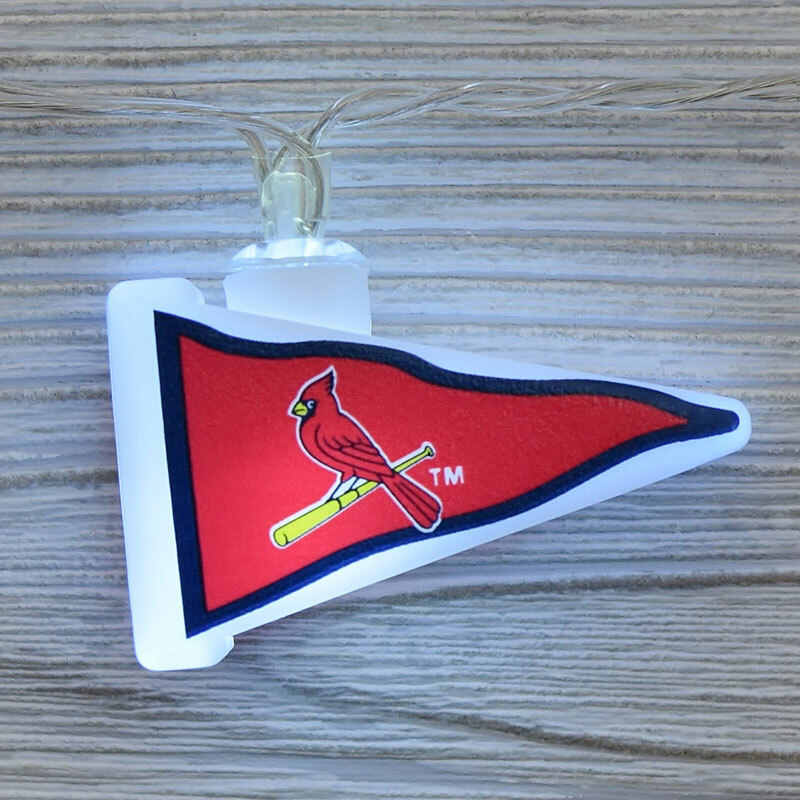 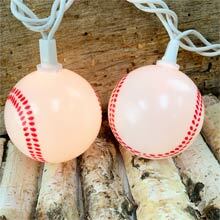 Bring the atmosphere of Busch Stadium to your decorations when decorating with the St. Louis Cardinals LED party string lights!